Southern Sodgrass specializes in sod, compost and landscape supplies. 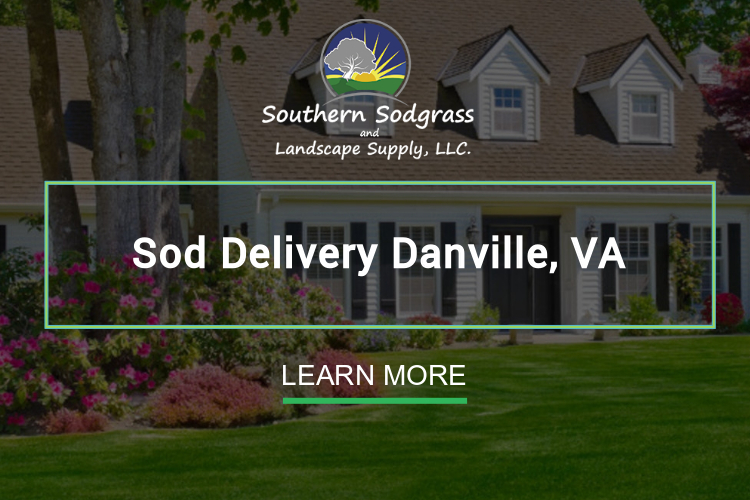 Southern Sodgrass and Landscape Supply, LLC supplies premium sod throughout the State. We’re centrally located in Colfax, so we can quickly and cost-efficiently deliver North Carolina’s best sodgrass and landscaping material to your home or business. It doesn’t matter if you’re in Greensboro, Winston-Salem, High Point, Hillsborough, Chapel Hill, Raleigh or Durham. 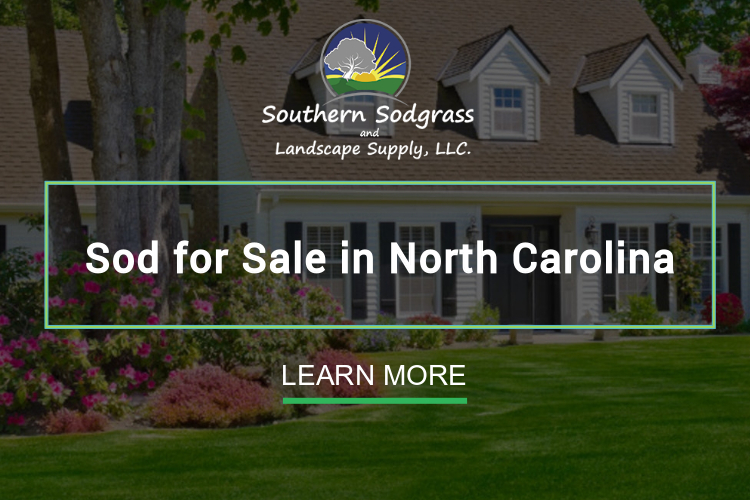 We are your source for the best, the freshest, the greenest, and the most durable sodgrass in North Carolina. We take great pride in providing excellent workmanship and outstanding service to all our customers. We are the best source for the freshest, the greenest, and the most durable turfgrass sod in Greensboro, Winston-Salem, High Point, Hillsborough, Chapel Hill, Raleigh, Durham or anywhere else in the Triangle or Triad. 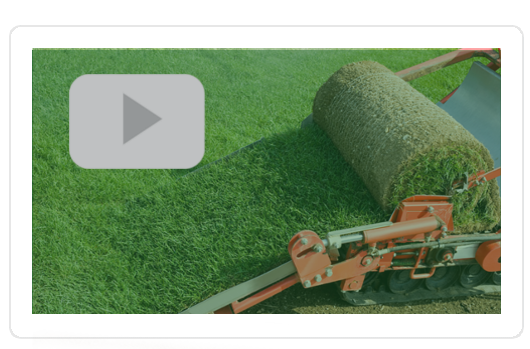 We use state of the art growing techniques, harvesting techniques, and delivery methods to ensure that you get weed-free, durable, vibrant turf at a price that cannot be beat. 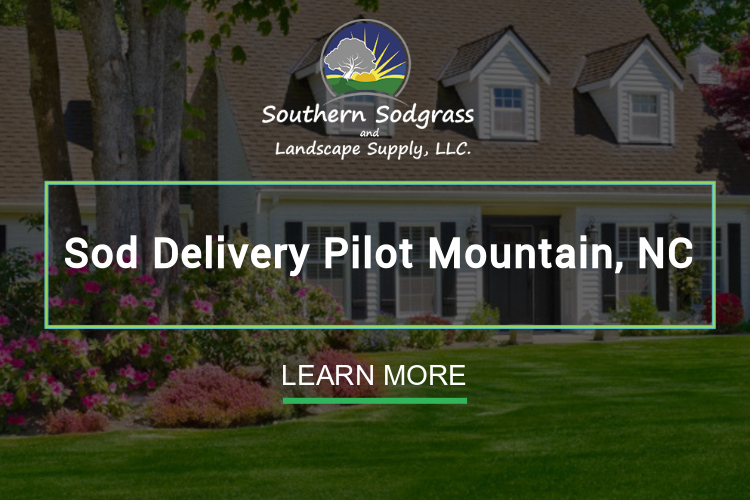 Southern Sodgrass and Landscape Supply, LLC : We grow it right. We deliver it right. We treat you right. Southern Sod isn’t just sod. We’re also the Triad and Triangle’s premier purveyor of pine needles and wheat straw. 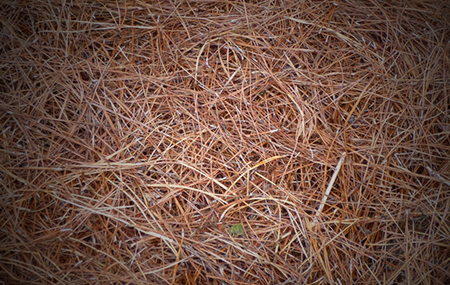 It doesn’t matter how you want your pine needles and ground cover delivered. We’ve got what you want, how you want it, when you want it. Guaranteed. Compost is a vital part of any garden, landscaping, horticulture or urban agriculture undertaking. Our patented Organi-Post is a customized, organic, nutrient-dense compost sourced solely from the highest-grade food waste available. It is a superior soil conditioner and fertilizer for all of your home or professional needs and is only available in the Triangle and Triad at Southern Sodgrass and Landscape Supply, LLC. Southern Sodgrass of Colfax, NC, is the area's premier grower and supplier of turfgrass sod, grass seed, fertilizer and compost. We deliver to Greensboro, Winston-Salem, High Point and surrounding areas of North Carolina. We sell sod to landscapers, contractors, golf courses, schools, homeowners and more. 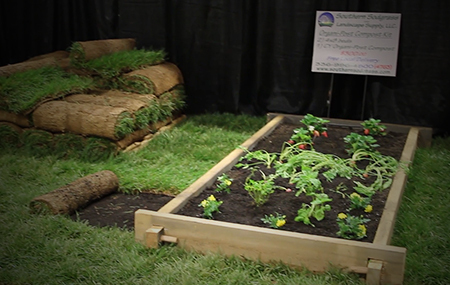 High-quality sod, compost and landscaping materials are a phone call away. We provide the highest quality of agricultural landscape materials in North Carolina. 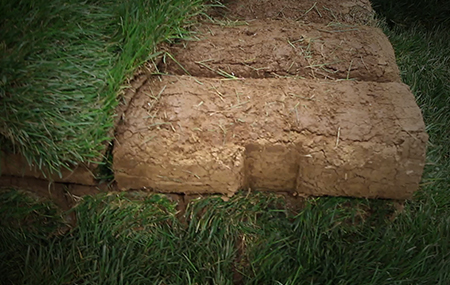 We offer high quality sod to meet any turf need that may arise. We take the time, effort and added expense to fumigate our fields. This assures that all of the weed seeds, rhizomes, tubers, stolons, and plant pathogens are eliminated from the soil. Sod Delivery from Triangle to the Triad of NC. Hillsborough, Chapel Hill, Raleigh, Durham and surrounding areas. Greensboro, Winston-Salem, and High Point and surrounding areas. Southern Sodgrass creates great customers through our years of experience and expertise. We can make your local home or commercial business beautiful with our quality products and services. 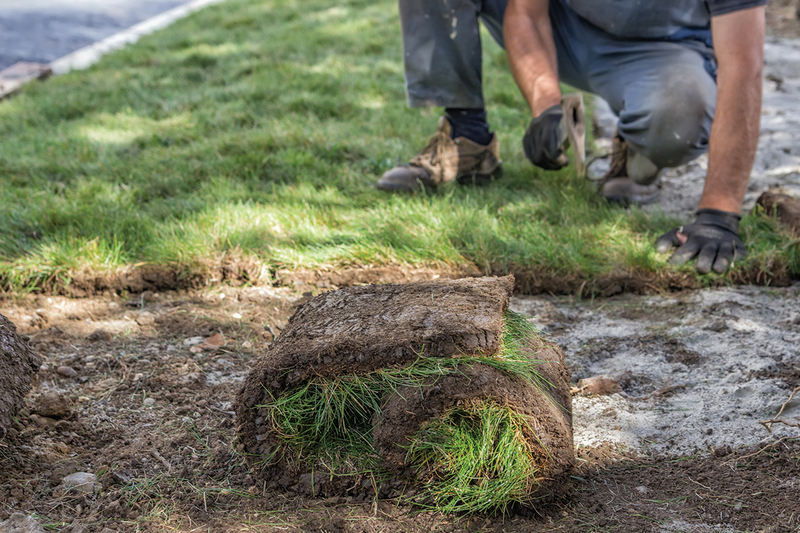 We are proud to provide sod and turf grass services and delivery to Triad residences from Greensboro, High Point, Winston Salem and surrounding areas of North Carolina. Our office is conveniently located at 8432 Norcross Rd in Colfax NC 27235. Come by and see us or set an appointment to learn more about how we can help your lawn look its greenest. The advantages of using turfgrass far exceeds seeding your lawn. By contacting Southern Sodgrass, you never have to worry about your lawn again. Interested in learning to lay turfgrass yourself?  Southern Sodgrass of Colfax, NC, is the areas premier grower and supplier of turfgrass sod, grass seed, fertilizer and compost. We proudly deliver sod to the Triangle and the Triad of NC. Hillsborough, Chapel Hill, Raleigh, Durham and surrounding areas. Greensboro, Winston-Salem, and High Point and surrounding areas. We are a full-service company that offers delivery to your local home or business.